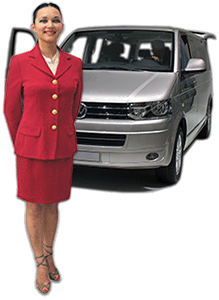 Door-to-door service: A minibus with an English-speaking chauffeur/guide will pick you up at your hotel in Paris at the appointed time, take you on your tour and drop you off either at your hotel or at the place of your choice in central Paris at the end of the visit. Each tour offers photo stops allowing you to hop off and see the monuments. All visits are subject to availability, so please confirm your order as soon as possible. If you have any questions we will be happy to answer them. If you wish to order a tour but do not like filling out forms, just send us an e-mail with your choice of tours and we will take care of all the arrangements for you. All of our rates are in euros. For an exact and up-to-date exchange rate you may consult http://www.xe.com/, the Universal Currency Converter. If you know when youll be in town, you can order online right now using the Order this tour buttons to the right of each tour description. 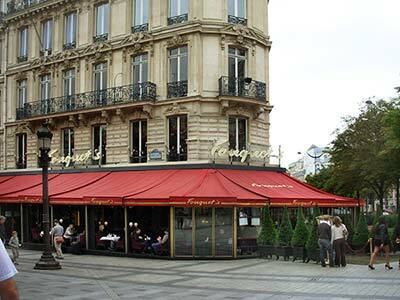 We invite you to Search this page for that special activity or neighborhood in Paris you are looking for. A quick introduction to the city and the main monuments. You will see the following sites from the outside with commentaries in English by a professional guide: The Opéra, place de la Concorde, Louvre Museum, Champs-Élysées, Arc de Triomphe, Eiffel Tower (photo stop), Trocadéro, Military School, Invalides, Latin Quarter, Notre-Dame (photo stop), Law Courts, Pont Neuf, Palais Royal. You will even have a 15-minute stroll in Montmartre, the pretty artists hill overlooking Paris. A fine way to begin your visit of this lovely city, a complete introduction! This tour includes pick up and drop off from your hotel by minibus. There is a morning tour and an afternoon tour every day, all year. A must for first timers if you cannot get involved with reading all the other tours! Combine this with a Versailles tour and you have it all in one go, at a bargain price, in one day. 8:15 a.m.11:45a.m., or 1:15 p.m.5 P.M. These lovely buildings are smaller than the château, but full of charm and fascinating history. Your guide will tell you lots of gossipy stories about Louis the 14th and his wife, Marie Antoinette, and his mistresses. Famous Musical Fountain Show. On Saturdays and Sundays in the Summer. If you take this tour April through October, you will have the added bonus of seeing and hearing the magic of the musical fountains, a unique and enjoyable experience! A technological marvel dating to the 17th century. 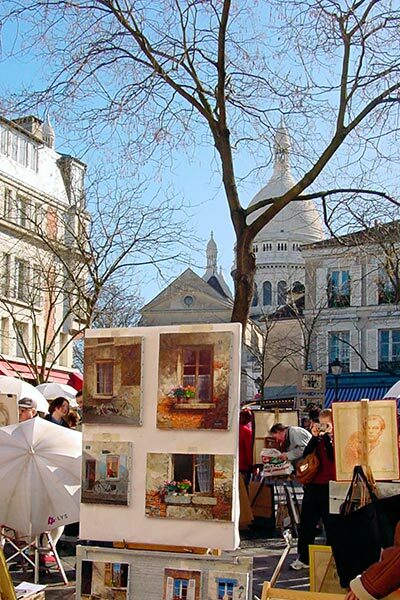 A special offer of a combination of these two excursions on the same day that includes a light lunch in Paris or the town of Versailles. 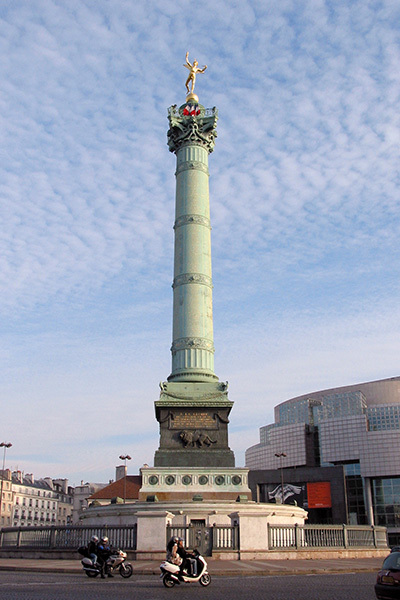 You get both an introduction to the city and an overview of the history of France. Economic, convenient, and fun! This tour includes pick up and drop off from your hotel by minibus. You will see the following sites from the outside with commentaries in English by a professional guide: Opéra, place de la Concorde, Champs-Élysées, Arc de Triomphe, Eiffel Tower, Trocadéro (photo stop), Military School, Invalides, Latin Quarter, Notre-Dame (photo stop), Law Courts, Pont Neuf, Palais Royal. Finally a one-hour cruise on a riverboat, a lovely way to see the city. A fine way to begin your visit of Paris. This tour includes pick up only from your hotel by minibus. This controversial thriller by Dan Brown starts in Paris. You will retrace Robert Langdons and Sophie Neveus footsteps as they decipher clues hidden in Leonardo da Vincis masterpieces: starting from the Ritz Hotel, you will walk through the Tuileries Gardens to the Louvre Museum. With pre-purchased tickets and no waiting in line, you will visit the important pictures and rooms of the Louvre in the Grande Gallery. 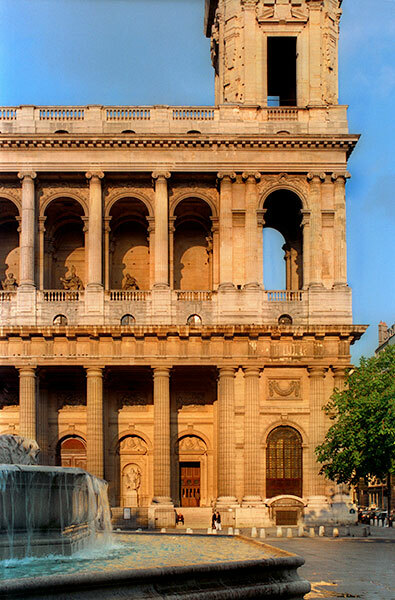 After visiting the Louvre, you will take a short metro ride to the Saint-Sulpice Church in the Latin Quarter, where dramatic parts of the story take place. You will see some of the Arago plaques, and the astronomical gnomen and the brass line inside Saint-Sulpice Church. A mystery tour in search of the Holy Grail, from the Ritz Hotel, through I.M. Peis Inverted Pyramid of the Louvre, to an old church in the heart of Paris! Shudder and enjoy! Please note, the tour will go ahead as planned regardless of the weather. The tour begins in front of the Hotel Ritz, in place Vendôme, Paris 1st arrondissement (nearest métro stations: Tuileries, Opéra, Madeleine or Concorde). We will give you full directions on how to find this meeting place if you need. 400€ minimum = 1 or 2 people. A fabulous idea! 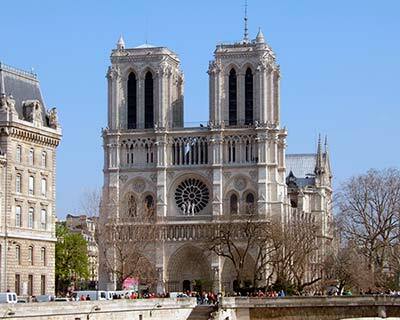 In one morning in Parissee the city and have lunch at the Eiffel Tower, followed by a one hour cruise on the river. With an early start, you take a tour of the city in a minibus, and finish with lunch on the second floor of the Eiffel tower. We can leave you to finish your lunch at your leisure. 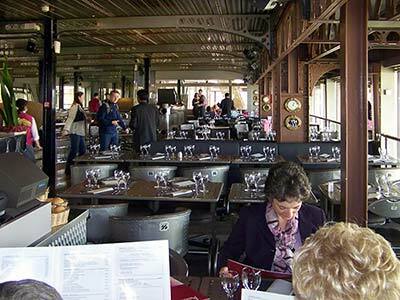 Or, after lunch, you can come down to the foot of the Eiffel Tower and we will take you on a one-hour cruise of the river, seeing the city once again through this vantage point. The tour ends at the river cruise. 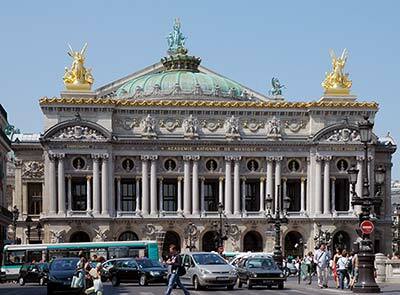 In one morning in Parissee the city and have lunch on a luxury boat as you cruise through the city. 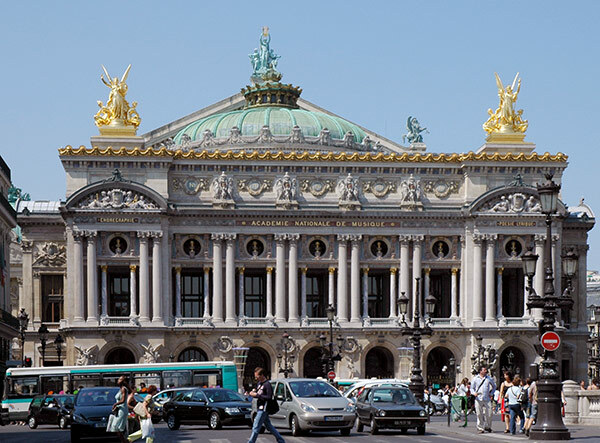 With an early start, you take the tour of the city first in a minibus, enjoying a guided city tour of Paris to discover the heart of historic Paris and all its famous monuments. Finish with lunch on the river cruise. Get away from the city and revel in the grandeur of the palace and gardens of Versailles for a whole day! In the morning you will go on a tour of the château and the magnificent Royal Apartments with a private guide. Enjoy a three-course lunch with wine (extra) at La Flottille restaurant, overlooking the Grand Canal in the château gardens. These lovely buildings are smaller than the château, not seen by the rushed visitor, but full of charm and fascinating history. 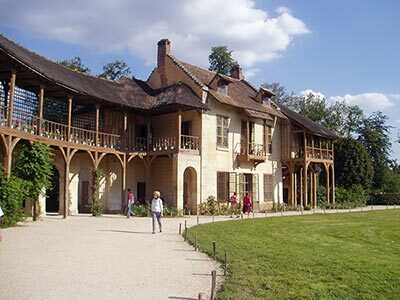 Your guide will tell you lots of gossipy stories about Louis the 14th and his wife, Marie Antoinette, and his mistresses. Return to Paris around 5 P.M. having had a full day of fresh air and royal French architecture. Entry tickets to the gardens and palaces are included. If your group is larger than five people, a group reservation must be made to visit the museum at an allocated time slot. This reservation costs 76 euros. 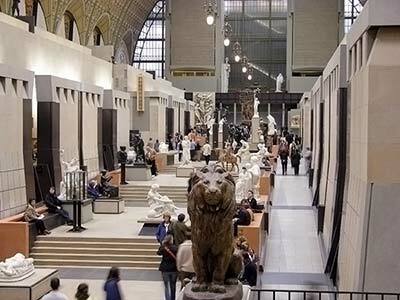 Entrance tickets to museums must also be bought in addition to this fee at 18.50€ per person. Mornings or afternoons between 9 a.m. Followed by a cheese and wine tasting in the traditional bistrot La Bonne Franquette, in Montmartre. 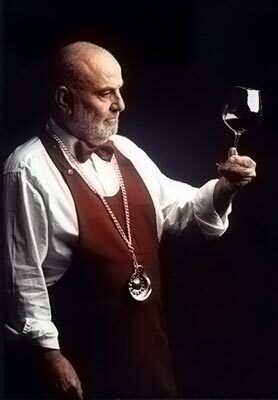 You will be offered 2 glasses of French wine (red and/or white), with a cheese plate. Are you bored with the usual ways of seeing the city? Well heres something different! 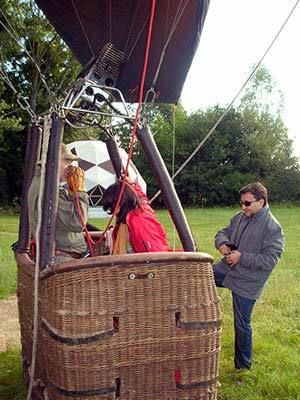 You will be picked up at your hotel by a chauffeured car and taken to a heliport near Paris. 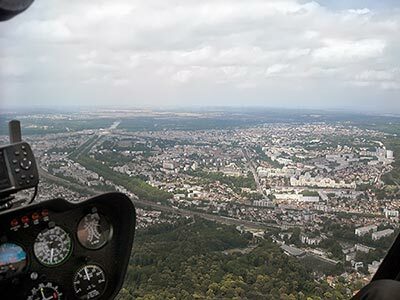 Then youll take off in a helicopter to come up to the edge of Paris (helicopters are not allowed to fly directly above the city). You will see the Eiffel Tower as close as is allowed. 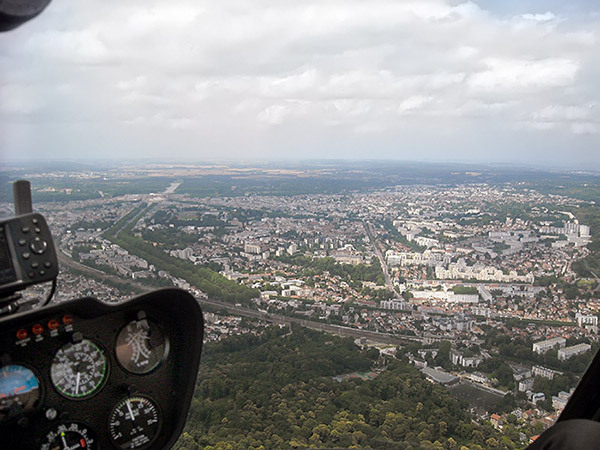 And then you will return to the pad via a flight over the Château de Versailles, a great sight. After you flight, you will brought back to your hotel by car. In the unlikely event that the flight must be cancelled, you will get a full refund. But do try to keep two possible days for this exciting tour, in case you cannot fly on the first day. Flights are confirmed on the morning of the day between 9 and 11 A.M. Do remember to give us your cell phone number for this call. at 9 a.m. or 1:30 p.m.
900€ per person with door-to-door transfers by luxury car (minimum two people). Full refund if cancelled due to bad weather. Candlelit dinner (classic French cuisine) with live music on a riverboat cruising the Seine River. 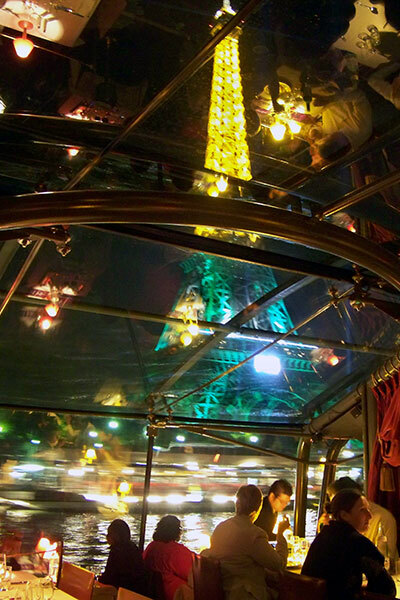 A truly memorable and romantic way to dine out in Paris. You should do this at least once in a lifetime! Coat and tie for gentlemen obligatory. This tour includes pick up and drop off from your hotel by minibus. Select service includes a private table along the side windows of the boat and select wine offerings. Deluxe service includes a private table at the head of the boat with the best views and fine wine and champagne offerings. Dine in the elegant 58 Tour Eiffel restaurant in the Eiffel Tower and enjoy a sparkling night-time cruise on the river Seine. 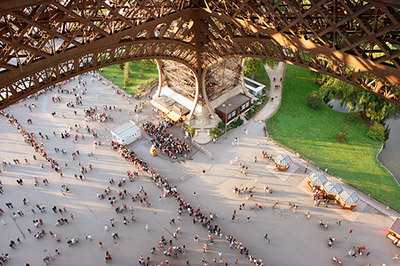 A memorable way to see the Eiffel Tower! You will be picked up from your hotel at 5:30 P.M., and brought to the Eiffel Tower for fine dining (coat and tie recommended). After dinner you will be taken on the river cruise, and at the end of the evening, we will bring you back to your hotel. 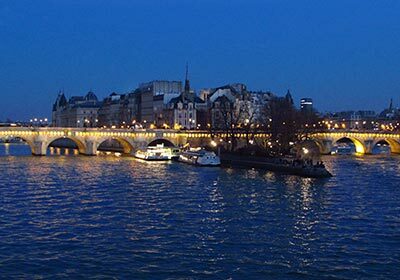 Cruise on the river Seine followed by panoramic visit of the capital by night in a minibus. The angles, the shapes, the lights of Paris in all its nighttime splendor! See the handsome and historic buildings of Paris as you cruise calmly along the Seine: Paris Statue of Liberty, the Eiffel Tower, place de la Concorde, Hotel des Invalides, the Conciergerie, the Musée du Louvre, Notre-Dame, Île de la Cité, Île Saint-Louis and much more. This tour includes pick up and drop off from your hotel by minibus. 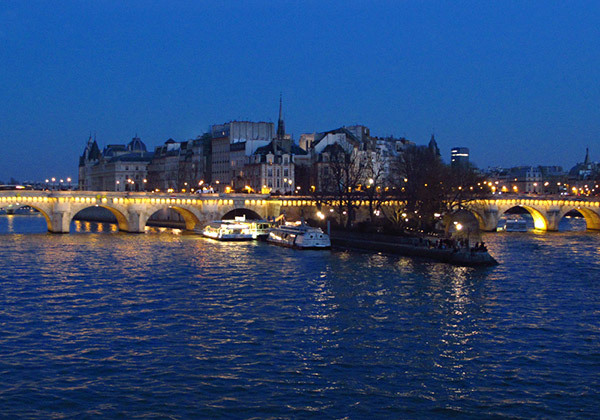 Start off the evening with a candle-lit dinner on a riverboat cruising the Seine River. 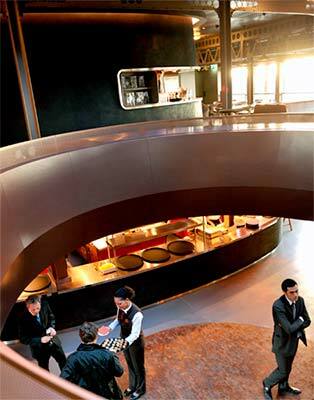 A truly memorable way to dine and see the city! Jackets and ties are required for gentlemen. 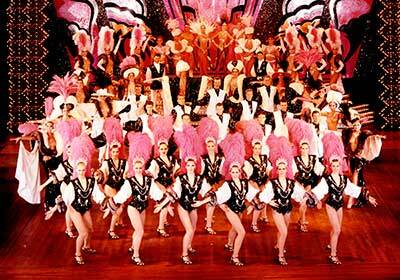 After dinner, youre off to another exciting event, the same evening: a cabaret show at the Lido, with a half-bottle of champagne per person included. All transfers included from your hotel and back by minibus at around 12:30 am. A great night out you will remember forever! Dine in your choice of two of Paris most chic restaurants (deluxe menu available for 20 euros extra), then head out for the chance of a lifetime: after two included cocktails, get to see one of the raciest shows in Paris. Children under 18 not allowed. This tour includes pick up and drop off from your hotel by minibus. and children are allowed. This tour includes pick up from your hotel by minibus. Your choice for an evening with dinner at one of these two famous cabarets. 400€/person for the Elite menu. 450€/person for the Prestige menu. 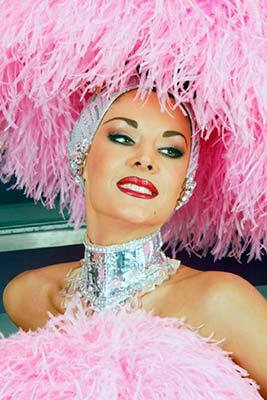 475€/person for the Premier menu, each of which include a half-bottle of champagne per person at the cabaret show. 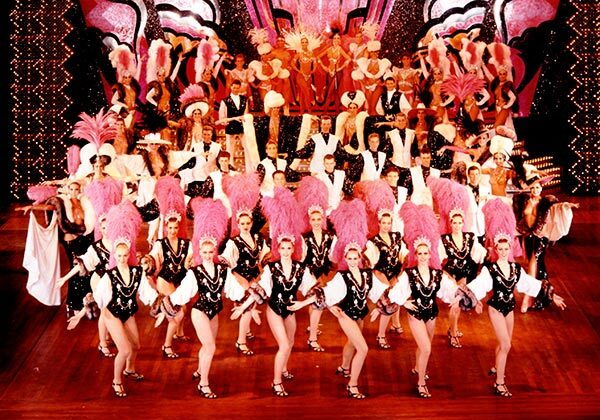 See the famous Moulin Rouge cabaret show (without dinner) with a half-bottle of champagne per person included. 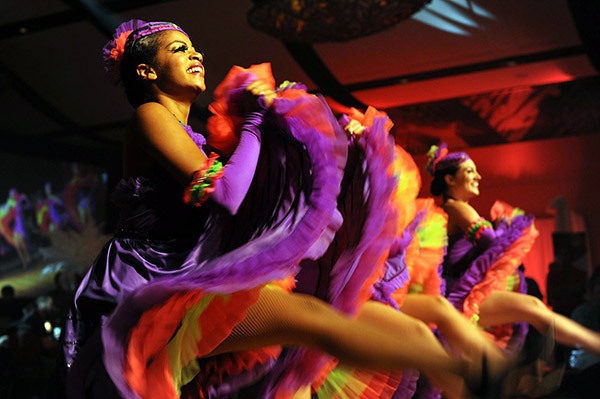 The Moulin Rouge has a wonderful cabaret show with flamboyant Can-Can dancers and music. This tour includes pick up and drop off from your hotel by minibus. 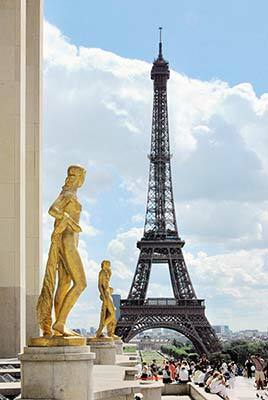 Dinner with a view of the Eiffel Tower, followed by the racy Crazy Horse cabaret show (with two drinks included). This tour includes pick up and drop off from your hotel by minibus. *Please note that all of our cabaret shows can be combined with dinner at the Eiffel Tower, dinner on the Champs-Élysées or dinner at another famous restaruant. 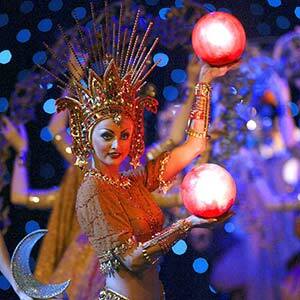 Certain tours can be combined with a river cruise or a Paris Illuminations Tour. Many dinner cabaret shows offer secondary menu options for supplementary prices. For more information, just contact one of our friendly English-speaking staff members. Dinner at these restaurants may be more expensive on certain holidays, such as Saint Valentines, New Years eve, Christmas, and so forth. Please enquire if you have any questions. All tours are led by insured and licensed operators. 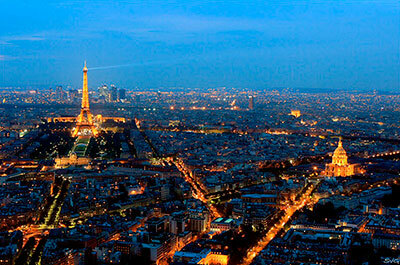 Paris International acts only as your personal intermediary. 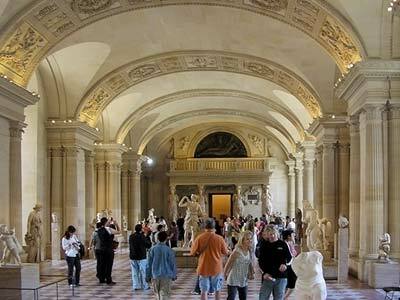 All tours include door-to-door hotel pick up and drop off unless otherwise stated (such as the private Louvre tour).